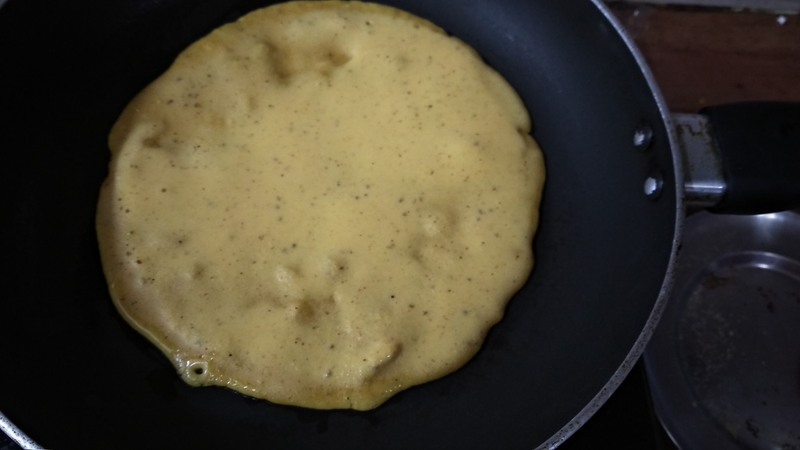 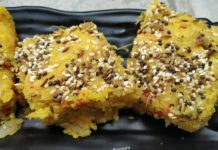 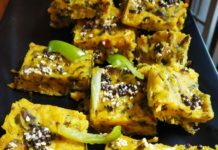 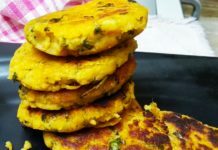 Besan cheela or savoury pancake from chickpea flour is our all time favourite.This is one of the dishes which can be eaten any time of the day and if served with any paneer or cottage cheese preparation like paneer bhurji as a filling, this is always a win!win! 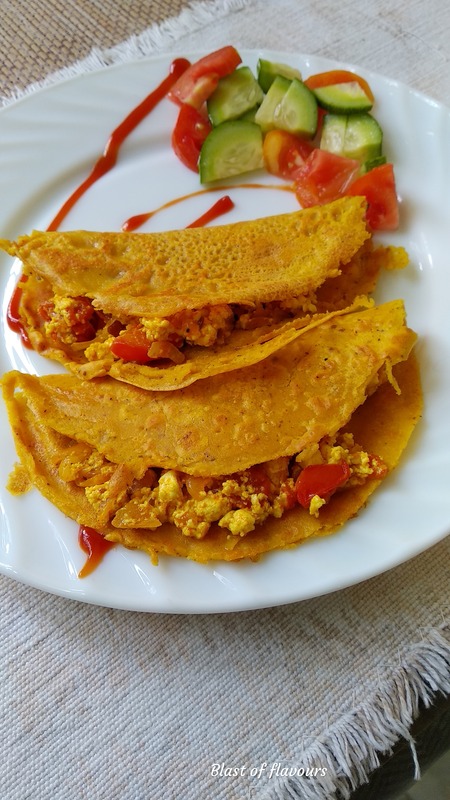 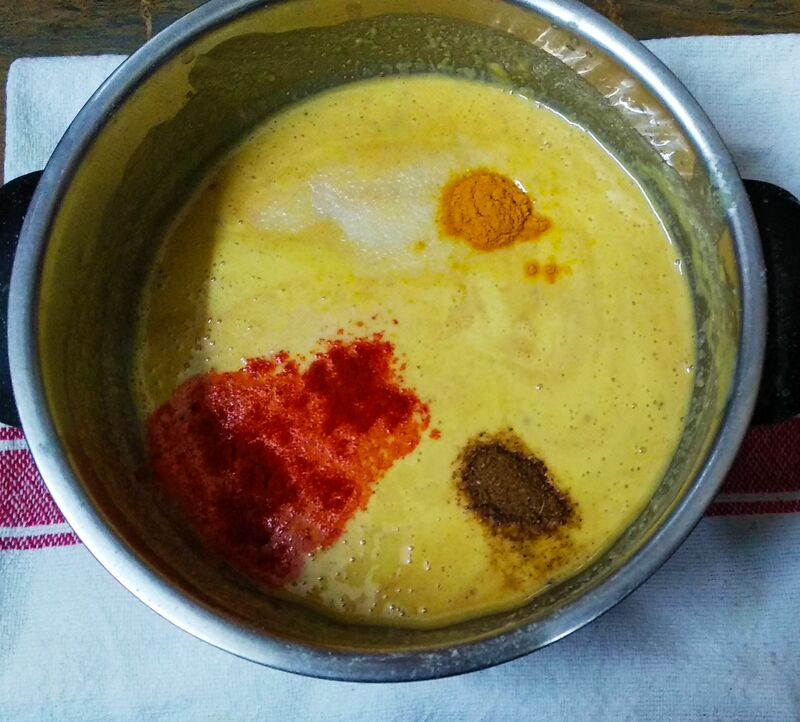 Both the stuffs do not need any introduction when there is a talk about their nutritional benefits.Besan or chickpea flour is highly recommended by the nutritionalis for its protein content and cottage cheese or paneer fulfills the daily need of dairy.Above all, this combo satisfies my monsoon cravings as a brunch on a lazy sunday!! 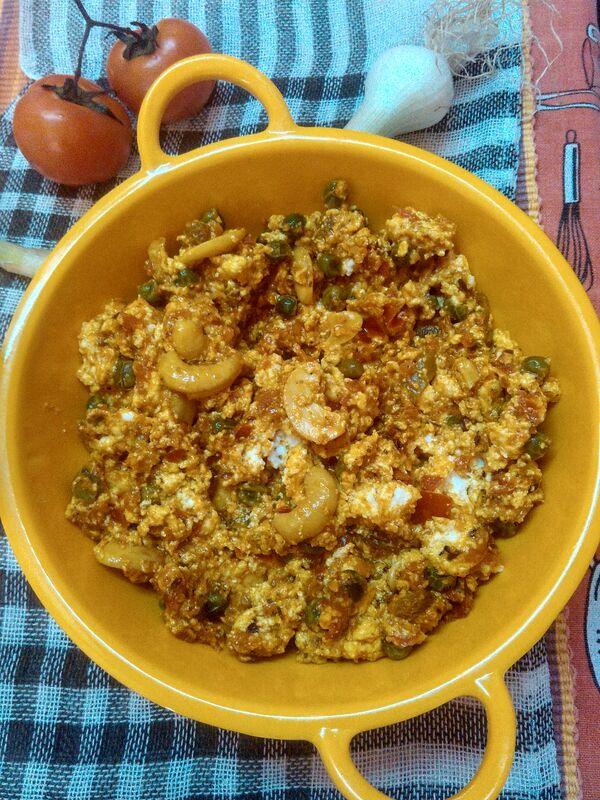 6 – When cooked and cooled a little, spread some paneer bhurji on it as a filling.